Pamporovo ski centre is already covered with fresh snow and the snow grooming machines are working hard to prepare the ski centre for the official opening of the new ski season on Saturday. The ski area in the resort offers 37 km ski pistes for alpine disciplines, 27 km cross country pistes and a ski zone for children between 3 and 10 years old. This year ski slope Snejanka is completely renewed, 15 new snow cannons are operating and there is new ski equipment available in the ski storage in the resort. You can also expect special offers for lift prices, special programs, etc. 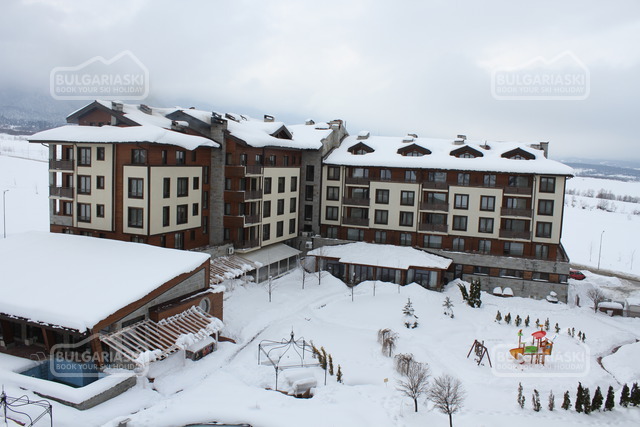 - 21 – 22.01.2012 - National Championship FIS Snowboard Pamporovo - all ages. - 29 – 30.01.2012 - Pamporovo Cup - FIS Alpine disciplines men, women and children. - 31.01.2012 - Masters Pamporovo Cup FIS Alpine disciplines veterans. - 12 – 13.02.2012 - European Cup FIS Alpine disciplines for men. - 03 – 04.02.2012 - Charity cause “The long run”, initiated by Thunder Box Media. The official opening of the Europa Cup will start on 11.02.2012 at 06.00 PM. The ending ceremony after the contests will be held on 13.02.2012 at 02.30 PM. 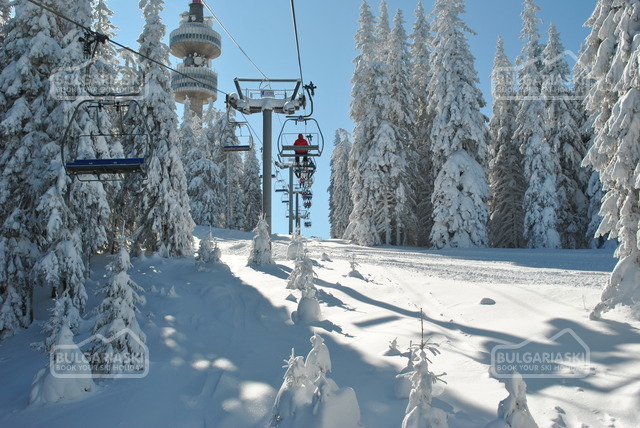 The official opening of the ski season will take place on 10th December (Saturday) 2012. The event will be held at Studenets site. The program includes free demonstrations and free use of the facilities, as well as special prices for accommodation during the weekend. 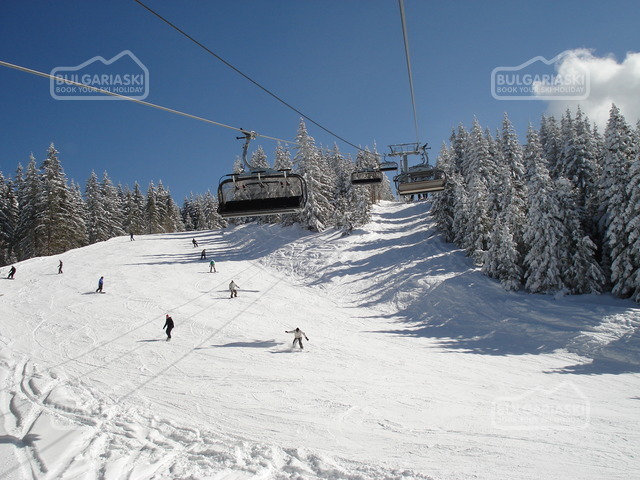 Please, post a comment on Pamporovo 2011 - 2012 Events Calendar. 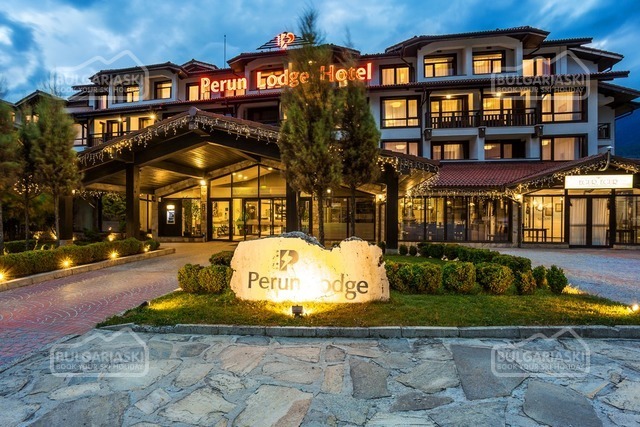 Early booking - 20% Murite Club Hotel Bansko, Murite Club Hotel - 20% discount until 30 Sep 2019; - 15% discount until 15 Nov 2019; - 10% discount until 15 Dec 2019!